Is there a better alternative to Templates for Pixelmator? Is Templates for Pixelmator really the best app in Designs and Graphics category? Will Templates for Pixelmator work good on macOS 10.13.4? 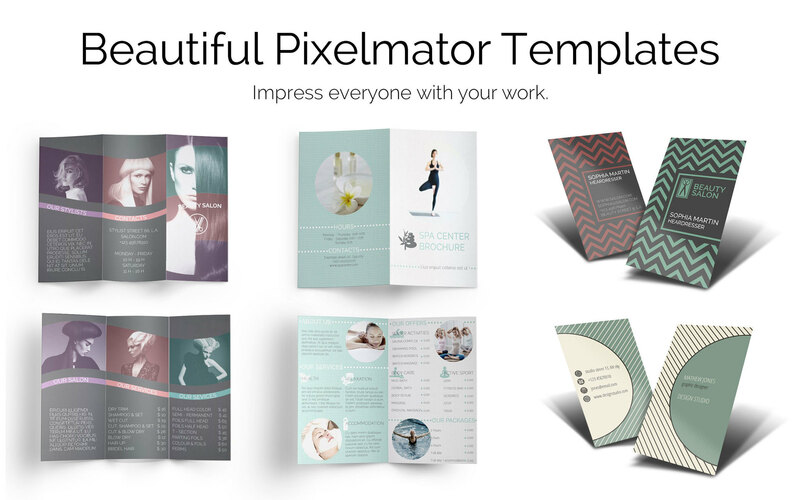 Templates for Pixelmator helps you create an awesome Pixelmator document! Just browse through categories, find the template that you like, open it with Pixelmator, and edit the template. It's that easy to create your own beautiful Pixelmator documents! 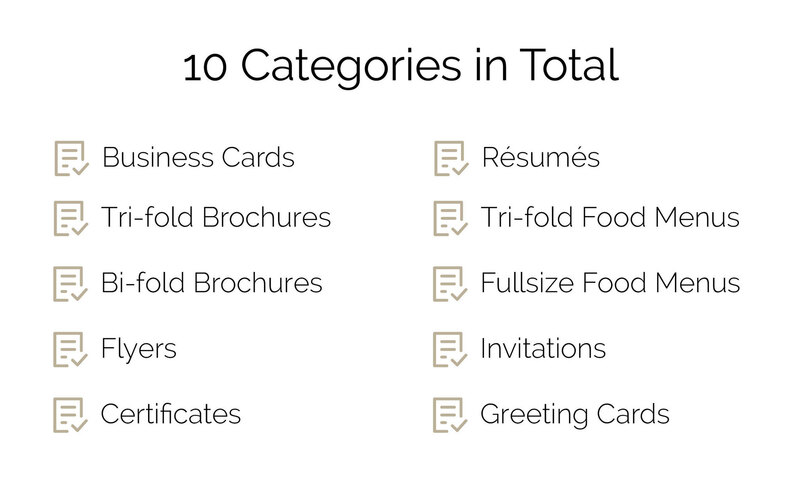 All templates are well-structured, layered and can be quickly edited. 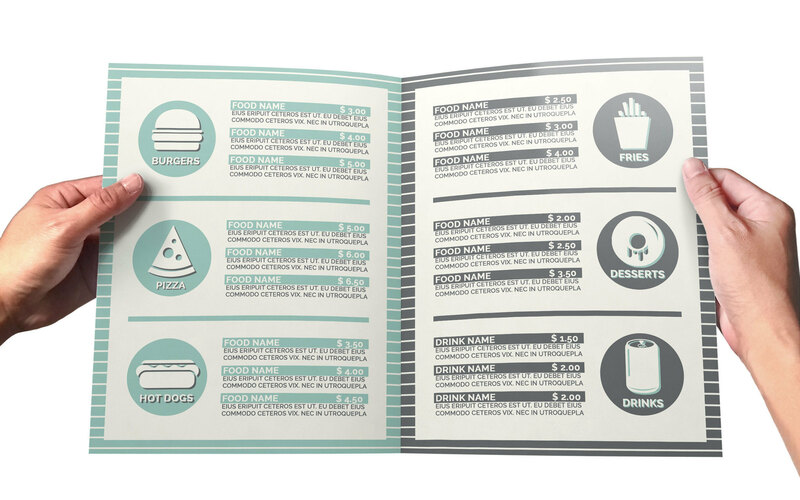 Images in the templates can be easily replaced via clipping masks. All fonts in the templates are OS X system fonts. 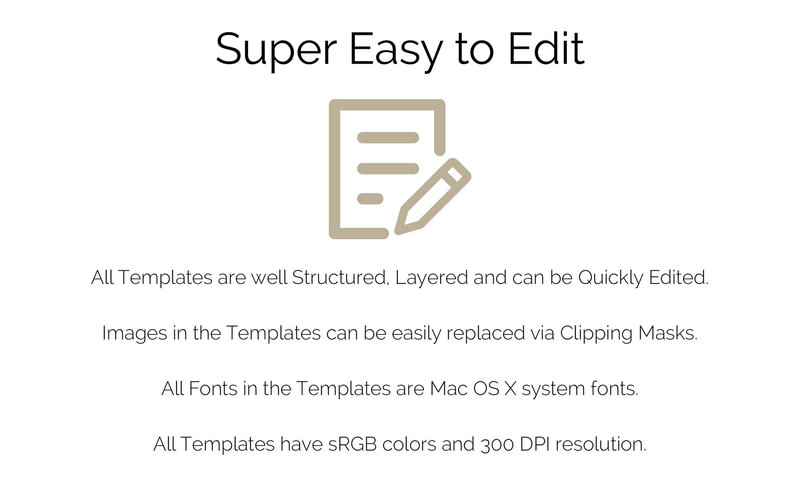 All templates have sRGB colors and 300-DPI resolution. They can be used for Web publishing, display, or printing. Templates for Pixelmator needs a review. Be the first to review this app and get the discussion started! Templates for Pixelmator needs a rating. Be the first to rate this app and get the discussion started!